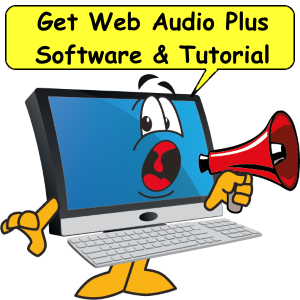 Web Audio Plus software creates HTML code of audio files for the web. Record and playback audio and post it to your website. 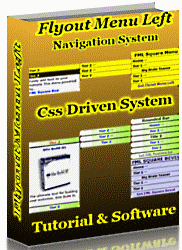 Web Audio Plus is a software that records voice and music files and codes the HTML file for website integration. Simply record your audio or select a music file, pick a button style then copy and paste the code into your webpage. Create your own podcasts, audio book, directions to your business or favorite song. WAP uses Adobe Shockwave technology to create .mp3 audio files. Adding audio to a website isn't easy. The problem is technical control. You must have an interface from the webpage to the sound recording. Then you need play/stop/pause buttons so the user can play the piece. WAP combines the sound recordings with a set of buttons and produces an HTML file you plug into your website. Dear Internet friend, What if I told you that there was a method of causing your online sales to skyrocket? 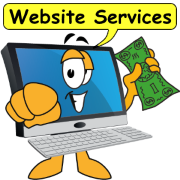 One that can reach your customers in a powerful way that no ordinary text web page can? That is simple to use and highly affordable? Would you be interested? There is such a method, and it is revolutionizing the way my partners and I do business online. In fact, the response has been so incredible, we decided that we had to share it with others. Weve discovered that placing audio files on our web sites allows us to connect with our site visitors in a way that no other method can and saw our sales go up. I used to think that putting audio files on a web site would be a lot of work and hassle, and didn't want to bother with it. That's why I've created this software that is incredibly easy to use (you just click and paste the code created for you by the program onto your web site) and in just minutes, you have a working, quality audio web file! It is easy for your visitors, too. They just push the play button and they can hear your message. 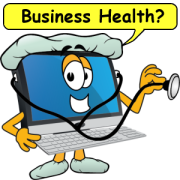 if you could talk to your website visitors? Audio presentations are the hottest new method of increasing online sales. I'm no "tech guru" but when I found out about audio, I decided to try it out on my own site. I can tell you, it didn't do what I expected. It exceeded them many times over. To understand why audio works so well in making sales, think back to the last time you bought a product or a service. In many cases, you connected personally to the person making the sale, especially for items that cost a bit more. This sense of relating is key to making a sale, and 'Web Audio Plus' allows you to provide this personal touch on your web site. WAP is simple to use (I'm no tech guru, and can't work with something that's complicated or involves programming knowledge on my part). So my first requirement is that anything I use has to work, and be easy to use. Cut and paste the code that Web Audio Plus creates for you. It does the work, and it only takes a few seconds to cut and paste the code that WAP creates for you onto your web page. Record high-quality Adobe Flash files Web Audio Plus was designed to work with your favorite online file format to provide you with high quality and professional sounding audio files. Let your customers hear you without having to download special programs. 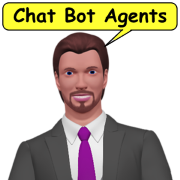 One of the best features of WAP is that it uses the software already installed in most computers today for listening. Most people already have Adobe Flash installed on their computers, and that is what they will use to hear your files. You can reach a huge audience without asking them to go offsite to load special software or plug ins-and risk losing the sale. Instead, they can click your custom button, and instantly hear your message. Use our powerful Record/Playback feature: with WAP, you can record, playback, and clear your music and sound files to create the perfect presentation. Want to make sure that your recording is perfect? You are in control of what others hear with this simple-to-use editing feature that gives you the results you want. It doesn't keep costing, and costing. There are several audio products available online, that let you place sound files on your site. But they have a catch: you have to pay each time you create a file, or pay expensive monthly fees to access them. And the sound files are hosted on their server. This means you lose control of your file, and if you don't pay that monthly fee, your recording no longer works. Or, if you want to change your audio file, you get hit with another fee. Uses Your Phone YES! with cost NO! 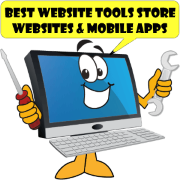 I personally like to have control of what goes onto my web site, and don't like to depend on a third party for important files. This is why Web Audio Plus is a great solution: you get to make the file. You get to record and edit it, as many times as you like, and make sure it is exactly the way you want it. You have the code, and you own the file, because it is recorded on YOUR hard drive and you can place it on your server. WAP is easy to use. And we make sure you know how to use all of its exciting features! 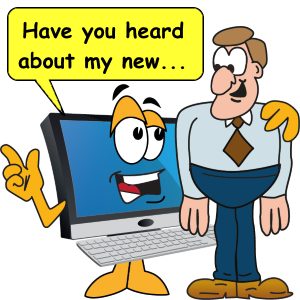 Have you ever bought software or a new product, and then wondered how on earth to use it? Or spent hours trying to get it to do what you were told it could? It is one of the most frustrating experiences on earth. That is why we have taken steps to make sure you completely understand how to use what we term the worlds easiest to use audio software package. A complete video tutorial that explains exactly how to use this powerful software that allows you to create audio buttons for your web site in just minutes! A complete step-by-step Audio Web Wizard that walks you through each step of creating your customized audio button, from recording the audio message to placing it on your site. At this point, you may be thinking, Software that gives me this much control and unlimited recording ability must be pretty expensive. After all many audio programs make you pay each and every time you record by phone, each time you upload a sound file to their site, and cost you monthly hosting fees besides! 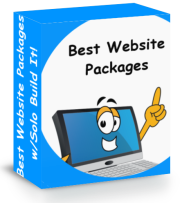 For the low price of only $9.97 you wil receive this powerful, feature-packed software that allows you to create audio buttons for your web site in just minutes. Normally, software with these types of features costs you three or four times as much, no mention monthly hosting fees. 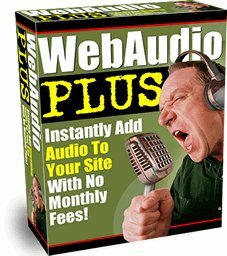 There are no hidden fees with Audio Web Plus, just a one-time cost. That puts you in control of creating your own quality audio files, and custom buttons for your web site. There is No Risk With My 100% Guarantee! It is important to me, and I guarantee it when you order Web Audio Plus with a no risk, you-can't lose, 100%, no-questions-asked, iron-clad money back guarantee. If for any reason, you aren't thrilled and satisfied with my product, just contact me within a month and I'll refund 100% of your purchase price. No hard feelings. This makes it absolutely risk-free to try out the exciting features of Web Audio Plus. You'll have complete control over your audio files that are on your own hard-drive or server, and be able to create custom files and put them on your web site in just minutes! You have nothing to lose-and increased site sales and affiliate signups-when you order this software that lets you produce high-quality audio files and place them on your web site. This Special Pricing Could End Very Soon!